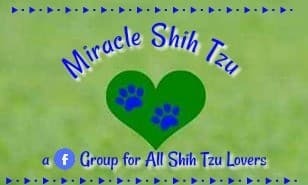 Thinking about the Shih Tzu as a pet? Wondering if it might be the right breed for you? Will your personality be compatible with his? What about those quirky behavioral issues that might cause some issues? Maybe you're a history buff and want some answers about where the breed originated. 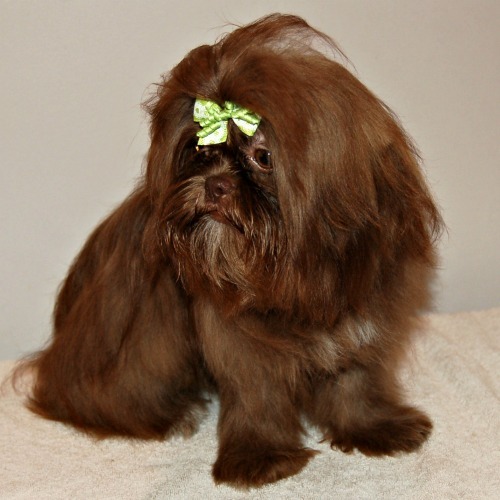 Maybe you love color and can't wait to learn which Shih Tzu color dazzles you. We have answers. 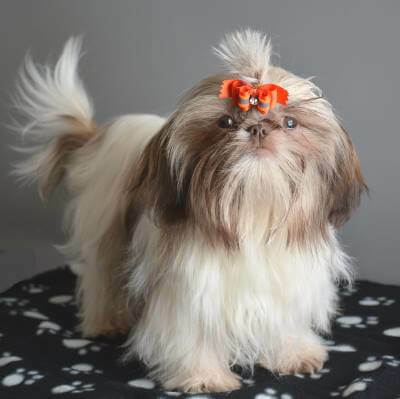 The history of the breed won't make you a better Shih Tzu owner, but it might surprise you to know that this breed has been found through DNA analysis to one of the most ancient of breeds--one that is most closely related to the wolf. No worries, though, the Shih Tzu personality is nothing like the wolves in the wild. 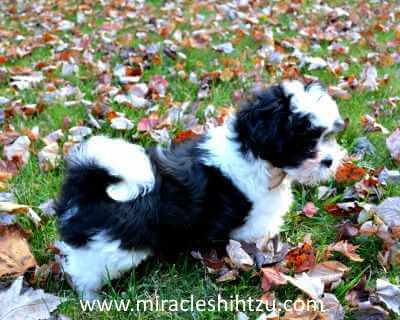 But the Shih Tzu does have a long and colorful history that just might interest you. So, if the Shih Tzu personality is nothing like his cousin the wolf, what is it like? Most describe their Shih Tzu dogs as cuddly, friendly, loving, curious, and totally devoted. Some say that their large dark eyes can reach clear through to your soul, but others find them a little mischievous and stubborn. What's your ideal of the perfect Shih Tzu? If you are interested in the facts and only the facts, here is a quick summary of the breed, just in case you might decide that a Shih Tzu should own you too. If you're pressed for time, here is a quick good read that will make you a Shih Tzu expert in no time. New to the breed? Need a refresher course? Just curious? 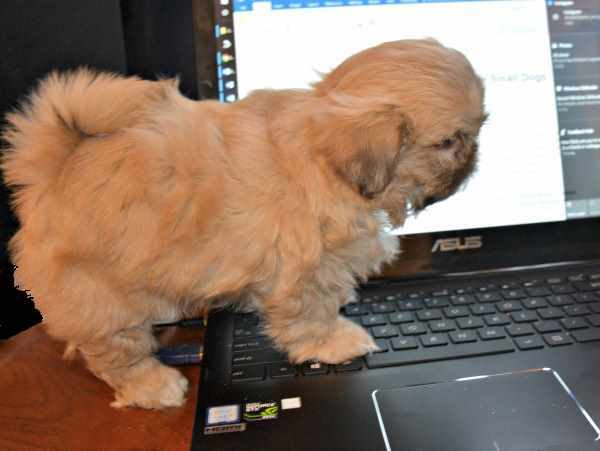 Our online guide to Shih Tzu puppies will help you learn all the important things you need to know before bringing home your first puppy. Whether you are interested in development or size, or just plain curious about what to expect the first week at home, this is a must read for anyone interested in the breed. Shih Tzu Breed Selector Quiz: Is the Shih Tzu the Right Breed for You? Prefer to take a quick quiz? 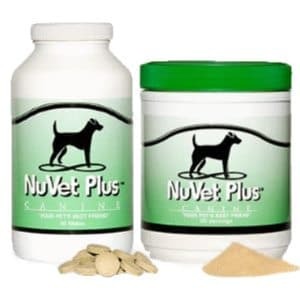 Here you will find just a few quick questions to help you decide if this is the breed for you. 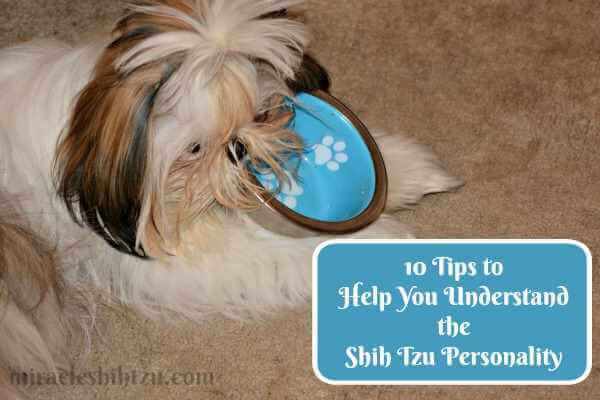 You'll learn about yourself and about the Shih Tzu at the same time. Happy Answering. Answers follow, so no cheating! 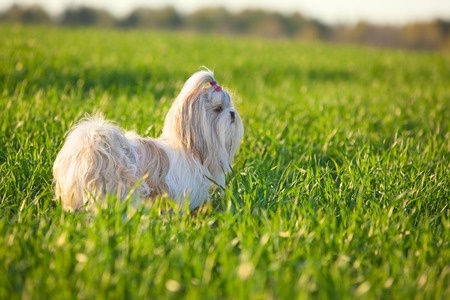 For the serious Shih Tzu buyer or owner, once should always understand the Breed Standard. What is a standard, you ask! Each recognized breed has a blueprint, so to speak that outlines just what the breed is supposed to look like, how it is supposed to move and act. No dog is perfect, but those that come close are called Champanions in the Show Dog World. Sometimes the standard is hard to understand, so we've tried to take some of the confusion out of the translation. 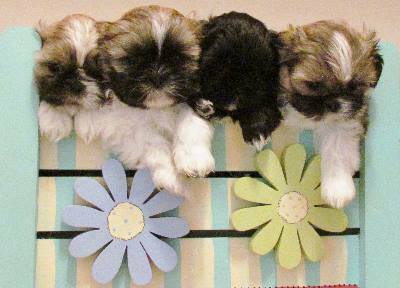 The Shih Tzu is one of the few breeds were all colors are permissible, and they do come in a lot of colors. The AKC registration paperwork gives you the following choices: Black, Black & White, Blue, Blue & White, Brindle, Brindle & White, Gold, Gold and White, Liver, Liver and White, Red, Red & White, Silver, Silver & White. BUT, it's a little more complicated than that. If you want to become a color expert, check out this page. Hopefully it will take some of the mystery out of color selection. The Tiny Shih Tzu: Teacup? Miniature? Imperial? Whether you call it tiny, teacup, miniature, imperial, or Chinese Imperial, smaller than standard Shih Tzu dogs exist. Learn about this trend and whether a small Shih Tzu would be right for you. 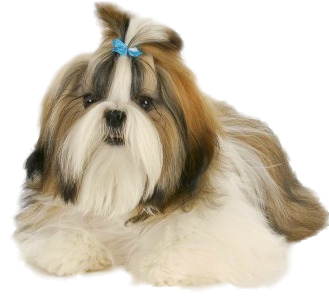 Shih Tzu dogs contribute to great mixes such as the Shih Tzu-Maltese, Shih Tzu-Poodle or the Shih Tzu-Yorkshire Terrier. Hybrids or Designer dogs have a relatively long history and would appear to be around for a long time. If you are considering a mix, be sure to check out this article. 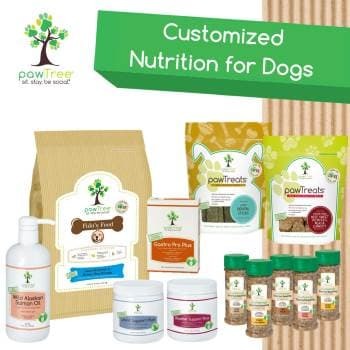 Shih Tzu Supplies: What Will You Need? 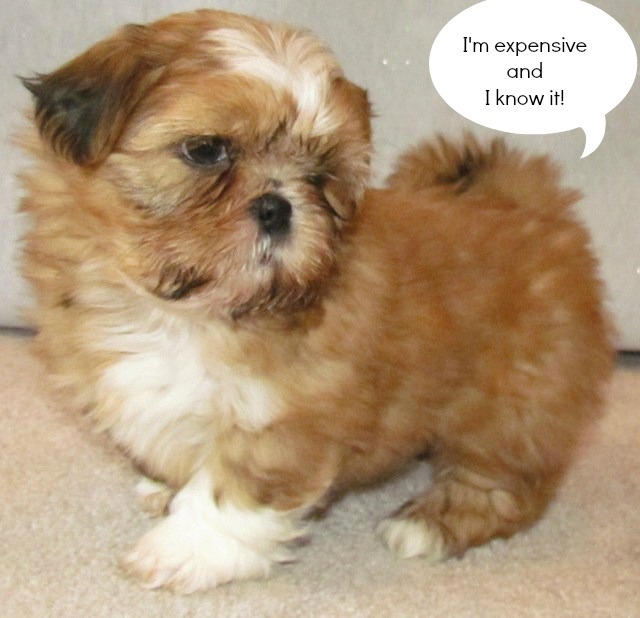 If the Shih Tzu is the right breed for you, then you need to plan some shopping time. We provide some of our recommendations give you a list you might just want to print.